For several years now, American Football video games have been boring because EA Sports holds the license to the NFL franchise exclusively. Well things are going to get interesting if WWE’s Vince McMahon can compete with the NFL with his own XFL promotion. If you have not heard of the XFL, it will be a new American Football league starting in the year 2020. WWE’s Vince McMahon sold a lot of his own stock just to gain enough funds to resurrect the XFL. McMahon has been unhappy with the current status of the NFL and wants to make American Football fun again for the fans. This does not mean an actual video game is in production, but it will be cool to see another American Football game out on the market that’s not EA Sports’ Madden series. Some people had some good ideas posted already. 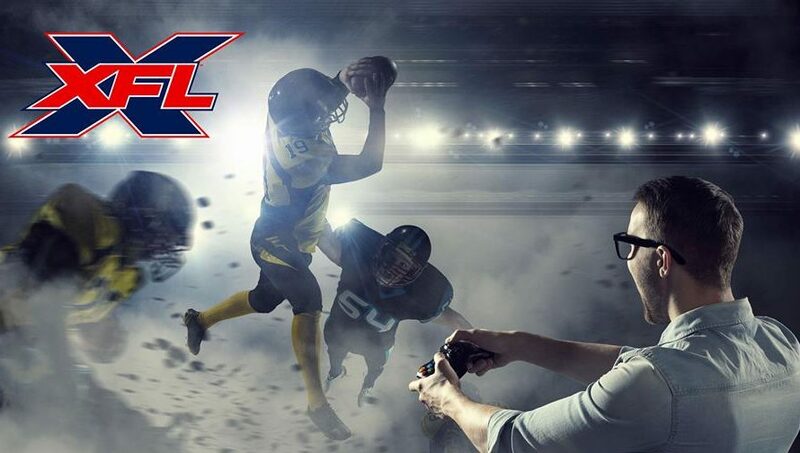 They want a different developer outside of EA Sports to develop the potential XFL video game. Others suggested that the game should not have microtransactions since 2K and EA have been using them a lot in their sports games. If an XFL game were to be made in the future, I feel Vince McMahon might want to side with 2K Games. This is because 2K Games is already responsible for developing and publishing the WWE video games each and every year. Anyway, we’ll just have to wait and see how successful the XFL becomes when it is revealed in 2020. Hopefully it can stay for longer than one season as the original XFL did not last long back in 2001!